Keeping a championship core together is difficult, but manageable if you have enough money to spend. 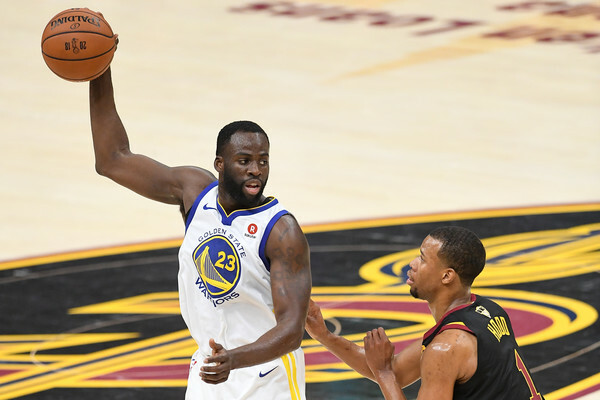 But the Golden State Warriors’ dynasty run in the NBA might end up being too expensive to maintain at some point, as we see with the potential contract extension of Draymond Green. A number of media outlets, including ESPN and Bleacher Report, are citing league sources suggesting Green is going to turn down the extension the Warriors will likely offer him this summer (eligible for one as 3 years have past since he signed a 5-year, $82 million deal in 2015). Why? Because he can hit free agency in 2019 with the Supermax eligibility, that is if he wins the MVP, Defensive Player of the Year (an award he won in 2017) or voted to the All-NBA team. How much is a super max? Five year, $226 million. That’s Stephen Curry money. Even bigger. The Warriors can keep their growing core of Curry, Kevin Durant, Green, Klay Thompson, Andre Iguodala and Shaun Livingston together, but it’s getting expensive. Right now, the team is slotted to be $20 million over the salary cap, and with Durant likely to opt out of his deal ($26 million) and possibly ask for more money (which he’ll likely receive considering back-to-back Finals MVPs), while Nick Young, Zaza Pachulia, David West, JaVale McGee and others are hitting free agency. Green, like Thompson before him, have both spoken about not having a problem with “losing” money by taking non-max deals in order to help the team improve its position to win a championship. 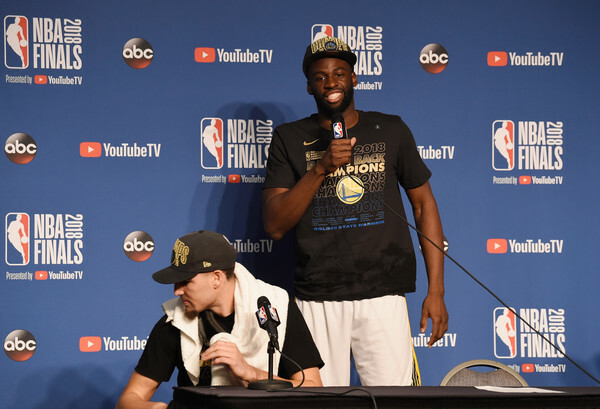 Green probably left around $14 million on the table over the course of his five years which ended up helping the Warriors sign Durant, a player Green helped recruit after the 2016 playoffs. Like Thompson, he seems to put championships at a higher level than getting paid (all’s relative considering they’re making 8-figure salaries). But there’s a difference between extension money and supermax deals, which the Warriors already dished out to Curry not too long ago. A difference Green might not want to leave on the table this time.